Featuring a sky blue cotton un-stitched salwar-kameez embellishment in resham and zari embroidery all over. 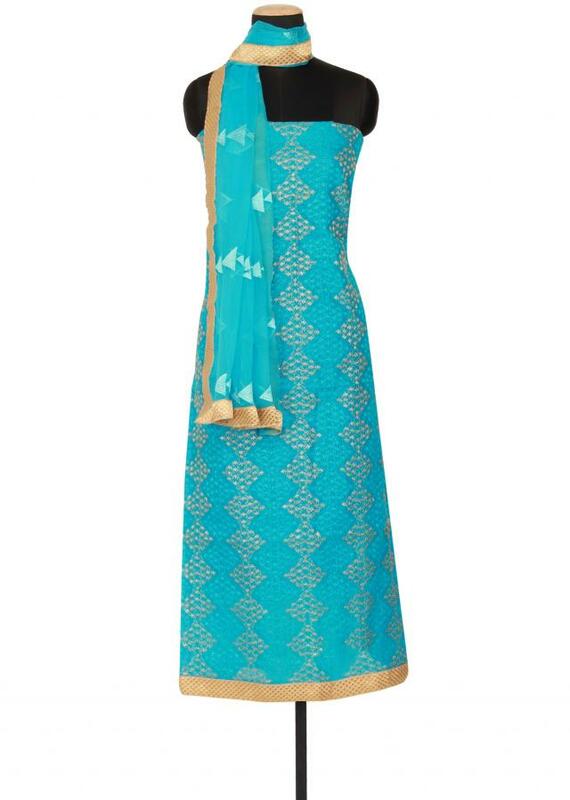 It comes with attached matching unstitched fabric. 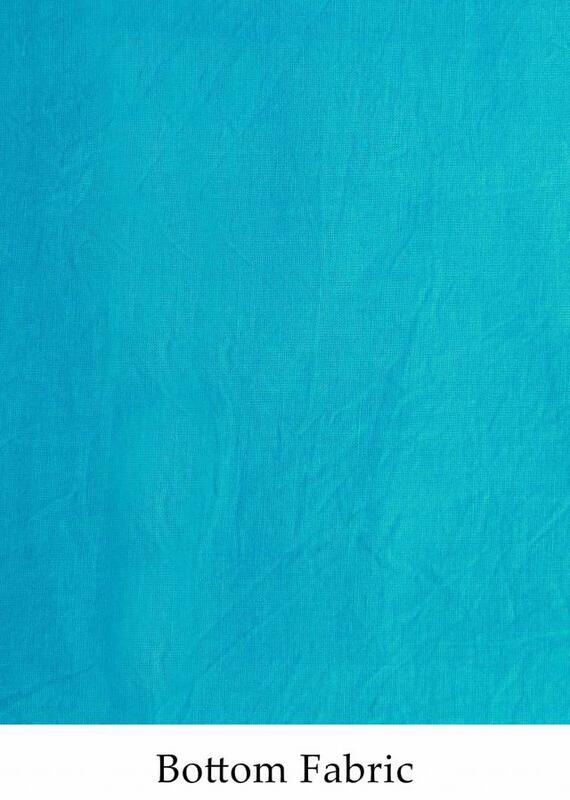 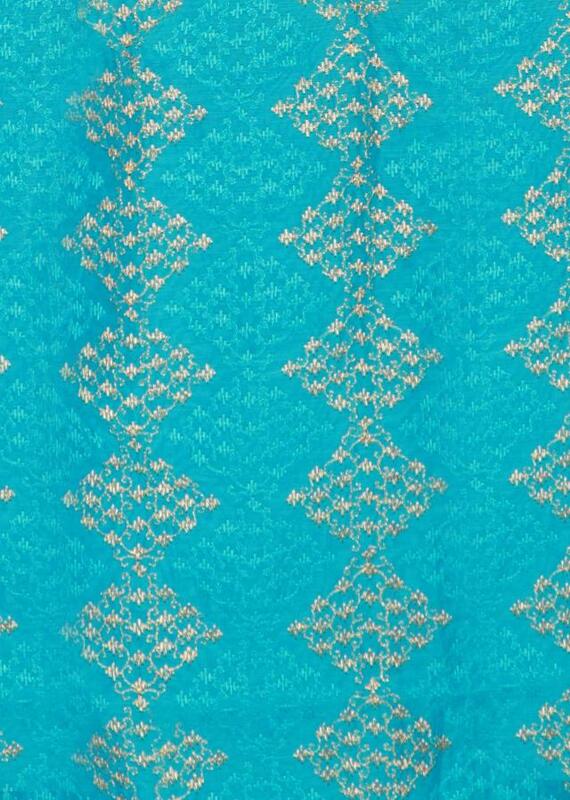 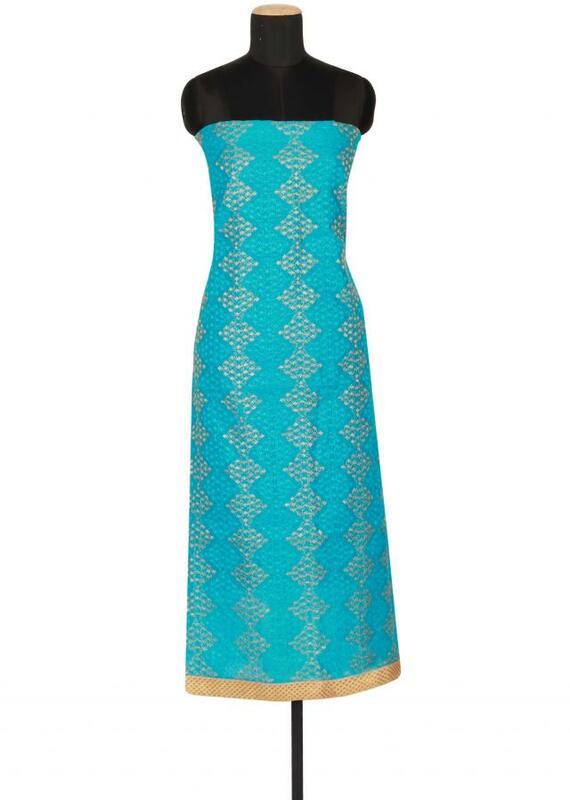 Dupatta is sky blue featured in chiffon with gold lurex border.